This time I am showcasing the gorgeous IOS 9 UI Kit PSD to you guys. 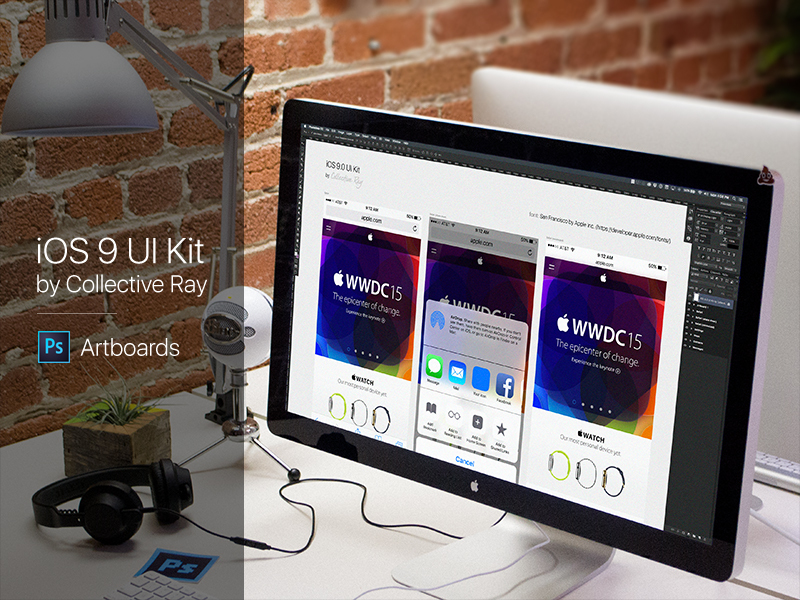 This free IOS 9 UI Kit PSD has been designed and released by Brian Benitez. So, just download this fantastic and beautifully designed free IOS 9 UI Kit PSD to mock your application designs. This IOS 9 UI Kit PSD is free for personal and commercial use.